Ashraf al-Qidra, the spokesman for the Gaza Health Ministry, identified the fallen Palestinian as 24-year-old Mohammed al-Nabaheen. Hamas later confirmed he was a member of its military wing, Ezzedine al-Qassam Brigades. 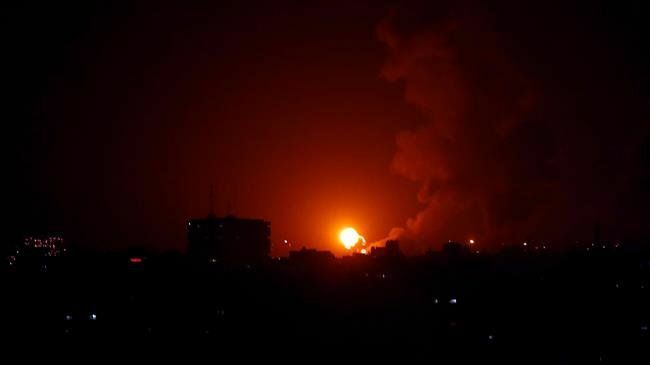 The attack came shortly after an Israeli soldier was slightly injured near the border fence in the southern Gaza Strip. The Israeli army said the soldier was wounded when a bullet struck his helmet.